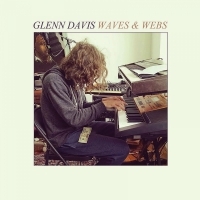 Born and raised in Columbus, Ohio, Glenn Davis has been active in the Columbus music scene since 2004. He garnered success with Way Yes, an eclectic pop band founded in 2010 with longtime collaborator, Travis Hall. His Lost World EP was released via Scioto Records in early 2016, followed up by Waves & Webs on Gold Robot Records later that year. 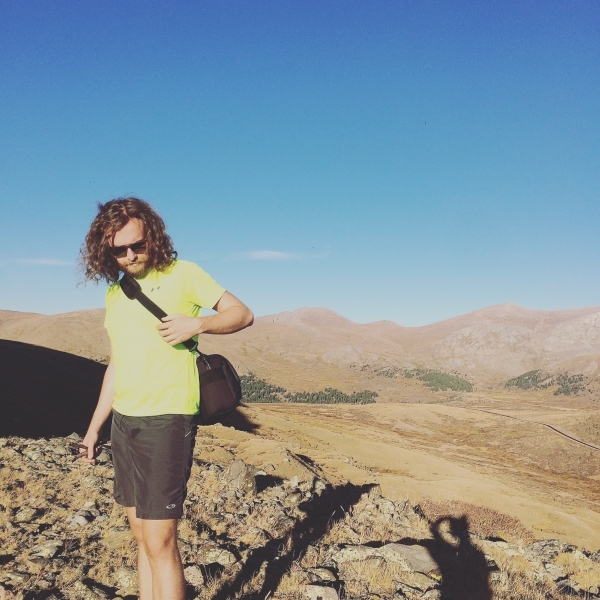 He has contributed to multiple other acts, recording tracks for Saintseneca, Counterfeit Madison, & The Sidekicks.